When the chrome blue battery shining, you may know that's Gens Ace! 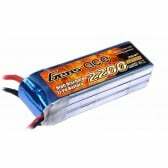 Solid as the rock, tons of punch, durable life cycle, these images build us from nowhere to one of the best battery brands in the market! 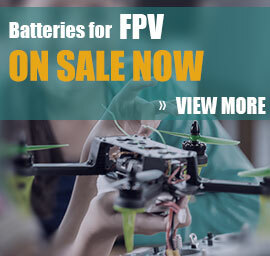 Still not have one yet? 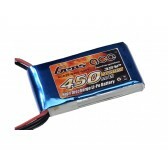 Check out our online shop and start a brand new power experience! 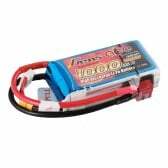 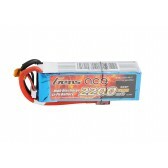 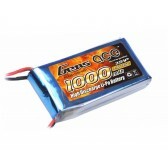 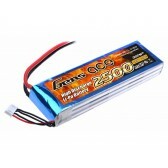 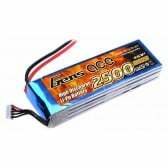 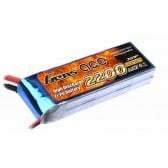 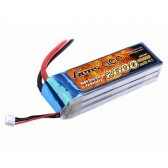 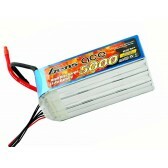 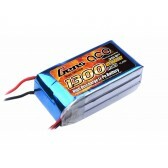 Gens ace Lipo 2S 1000mAh 7.4V 25C for 250 helicopter, 800mm Warbird.